Last night, I posted about the Detroit Pistons drafting UCONN big man, Andre Drummond, and I realized that nobody cares about the Pistons anymore. That's bull plop and I'll tell you why. Okay, I'm not saying over the past few years the Pistons have been great, but people act like they are the worst team in NBA history. I know a team that ended the season with a record of 25-41 sounds pretty bad, but they have made serious steps in the right direction when it comes to the future. And there are teams in a lot worse shape, so let's not act like the Pistons should be playing in the WNBA. It's going to be a couple of years before the Pistons are ready to seriously contend, and that's a good thing. The Miami Heat and their big three aren't going to stay together for much longer and the Chicago Bulls still have serious issues to deal with when it comes to injuries. 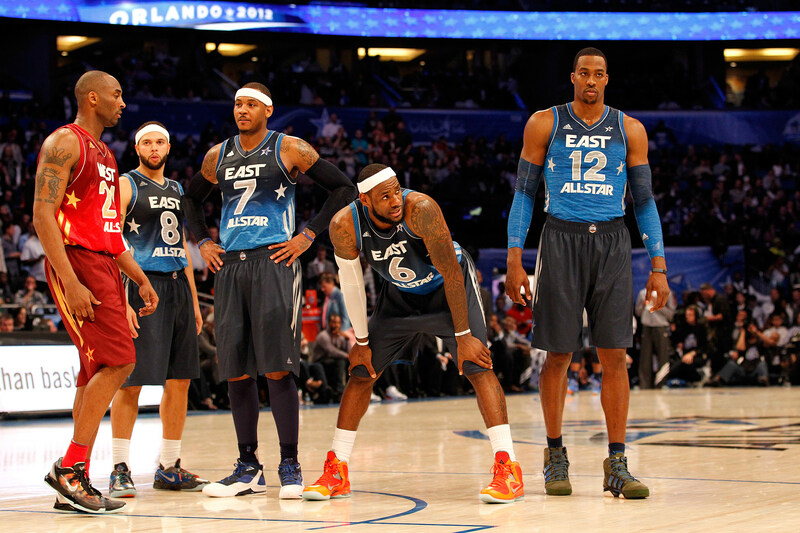 Other than that, the East is super weak, and it doesn't look like any teams are going to step up to the plate. In 2 years, when Dwyane Wade retires, LeBron leaves Miami, and Derrick Rose blows out both knees, the Pistons should be in position to blow past the scrubs in the East. Their record doesn't show it, but the Pistons have pieced together a very solid young core. 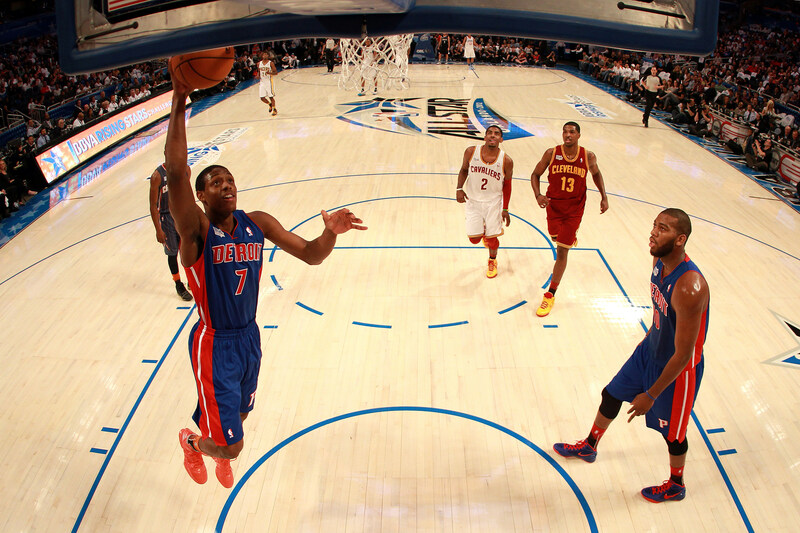 Brandon Knight has the ability to be a top 10 point guard in the league and I am a huge believer in Greg Monroe. They both seem to be high character guys that really want to win. When you team them up with Rodney Stuckey, Jonas Jerebko and their latest draft pick Andre Drummond, the Pistons have put together a diverse team that has the potential to be a real contender in a few years. 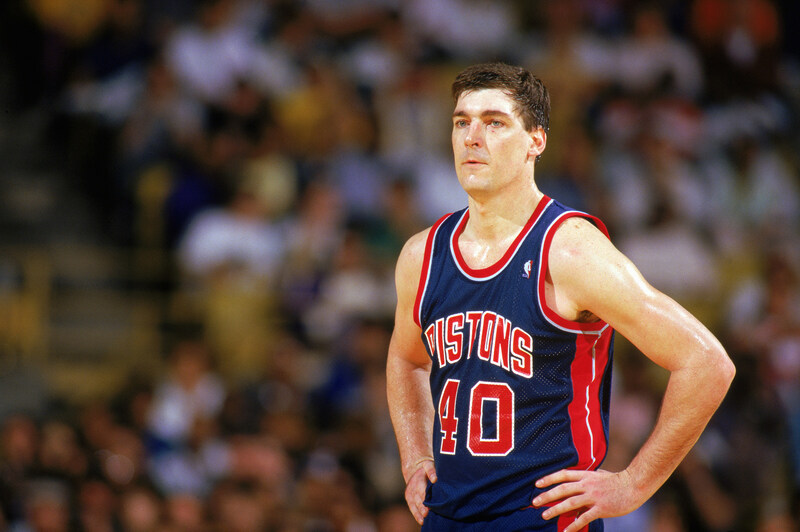 At one point or another, you loved the Pistons. Maybe it was Rasheed Wallace busting threes and getting Ts, maybe it was Dennis Rodman dominating the boards, or maybe it was Isiah Thomas carving defenses up, but at some point you loved the Pistons. And much like marriage, being a fan means good times and bad. And honestly, it wasn't that long ago the Pistons were winning titles. 2004 was only eight years ago. I'm sure you still have a Chauncey Billups jersey in your closet. Go dust that thing off and wear it with pride. Chuck Daly would be pissed if he knew you weren't. Plus, now that we are a few years removed from it, The Malice In The Palace remains one of my favorite NBA moments ever. Nothing irritates me like a front runner. If you're just going to jump on every bandwagon, you're never really going to appreciate a championship. 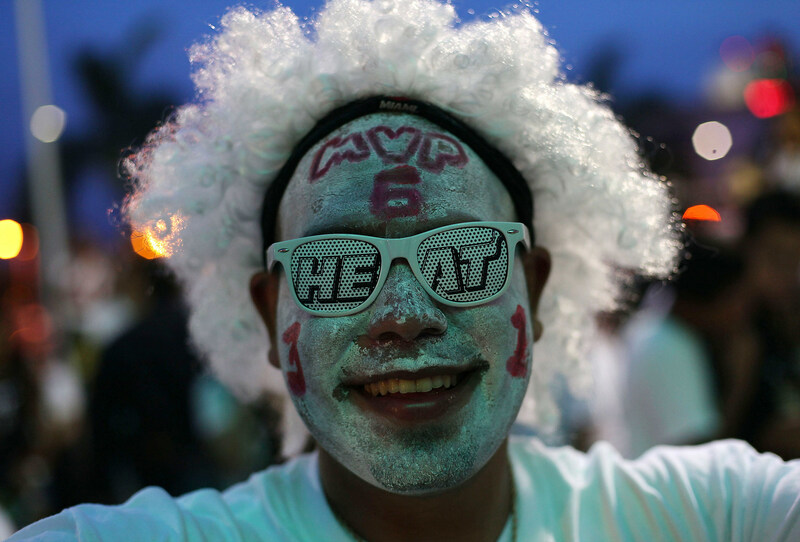 It made me sick to see so many people rep the Heat this year, like they had been fans since the beginning of time. People that jump on bandwagons are weak minded, conformist sheep. They are the exact same people who wear what everyone else is wearing, listen to what everyone else is listening to, and have no thoughts or opinions of their own. 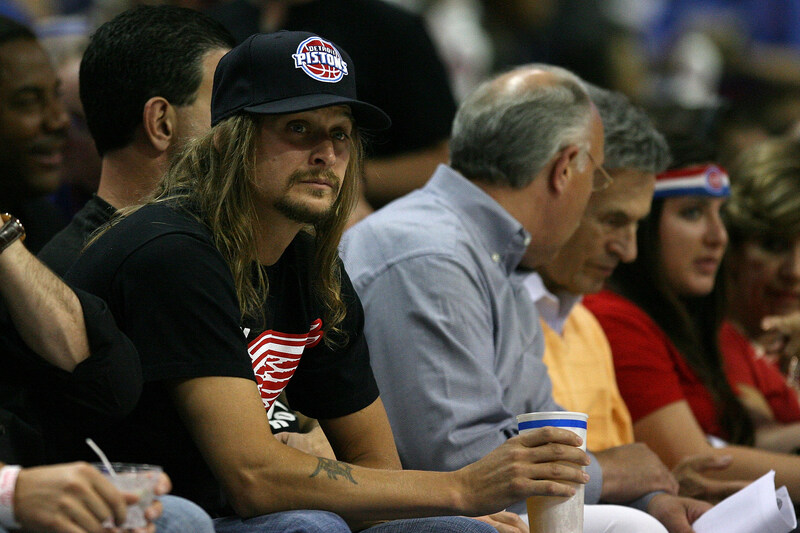 You're better than that, you're a fan a DEEEETROIT BASKETBALL!